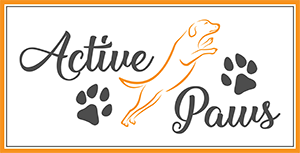 One-to-One training takes place in the owners home or out on walks and allows us to focus on specific behaviours which might not present themselves in a class situation such as toilet training, chewing, separation anxiety, crate training, settling in public places etc. One-to-One Training is tailored to your specific needs so it could be anything from a single hour to a longer planned programme. One hour costs just £35 with a course of four one hour sessions costing just £100. All training courses come complete with individual training notes; allowing you to work with your dog between training. Additional support is always available by phone or e-mail meaning you are never at a loss when things don't go as expected. One-to-One Training takes place in the owner's home or out on walks.